Just finished, completely move in ready! Fantastic view of the park and the Capitol. 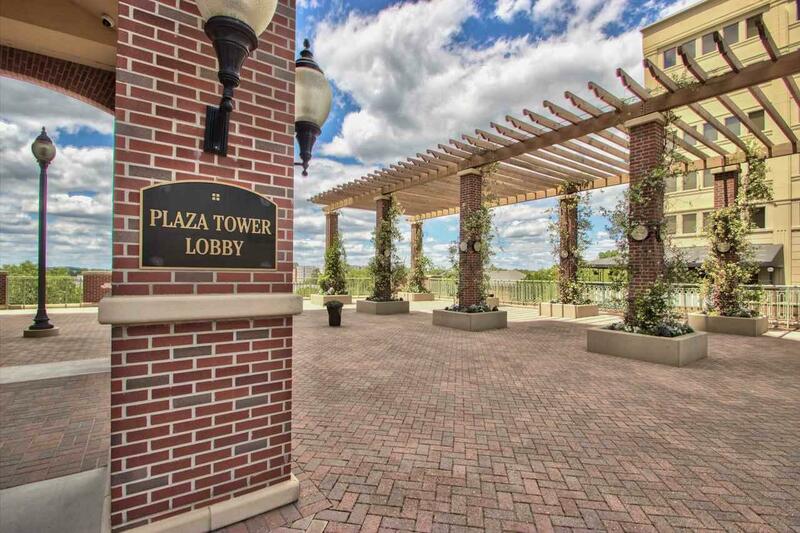 When you really only want the Best We want to welcome you home to The Plaza Tower. 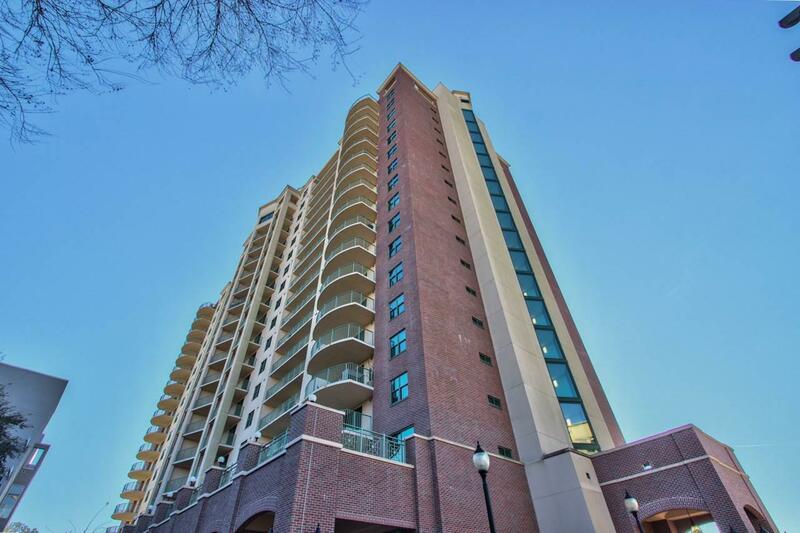 A luxury residential condo building perfectly situated in Kleman Plaza at the back door of our Capitol Building. From its luxury lobby, to its concierge and secure access coupled with private, gated parking and new state of the art gym, this Tower offers more than just luxury living. 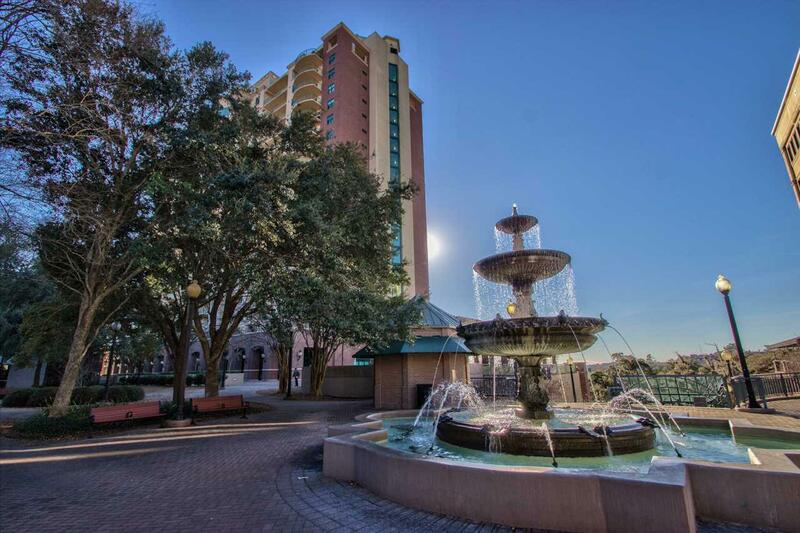 The Plaza offers mile long views overlooking the FSU Stadium, The Capitol building, Kleman Park and our vibrant downtown historic district. Plaza Tower is ideally located for daytime business ventures and lunches at superb restaurants, all while surrounded by beautiful landscapes. After hours, experience a lively nightlife at some of the premier hot spots in Tallahassee, the city that is always in session.